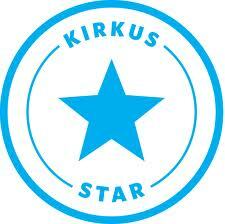 I’ve been looking around for more Apps/eBooks to read with my little guy, and I discovered that Kirkus has a number of useful lists within their iPad Book Reviews section. We don’t have an iPad (yet!) but many of these apps have Android compatible versions too that I found by searching by author in the Android Market. I just downloaded Boynton’s The Going to Bed Book (review forthcoming) for the Galaxy Tab. Posted on January 29, 2012, in Android, Apps, eBook, iPad, Review Sources. Bookmark the permalink. Leave a comment.